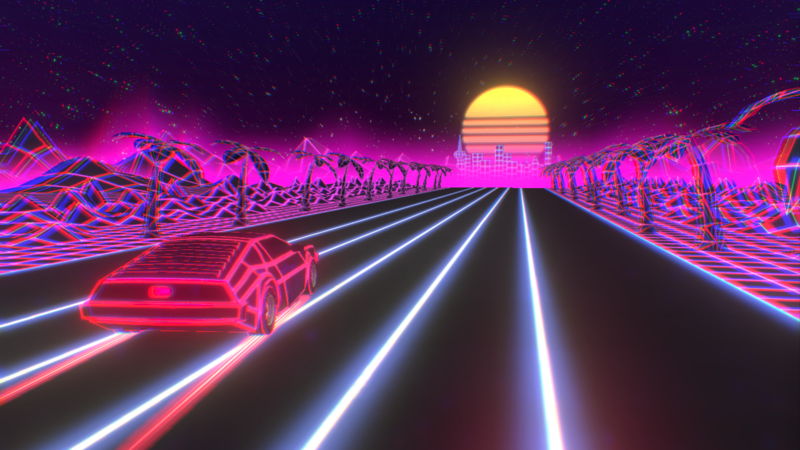 A drive into the synthwave 80s, with stunning visuals.. Recently I have been listening to a lot of Retro-Wave and Synth-wave, they need to bring this back! Such amazing tunes and a pumping vibe. A scene I have decided to create by using several references of the 80’s genre from CD album covers to artwork created in tribute to the genre. For the execution of this project I wanted to push myself so I could enter it in the “Sketchfab’s utopialpchallenge”, as well as practising with different effects and generic texturing I have created the scene you see. I might add to this at some point but for now this is about as much as my time could allocate me. This was quite a fun project to work on as it allowed me to be more creative by playing around with florescent lights and nice 80’s inspired lighting effects. 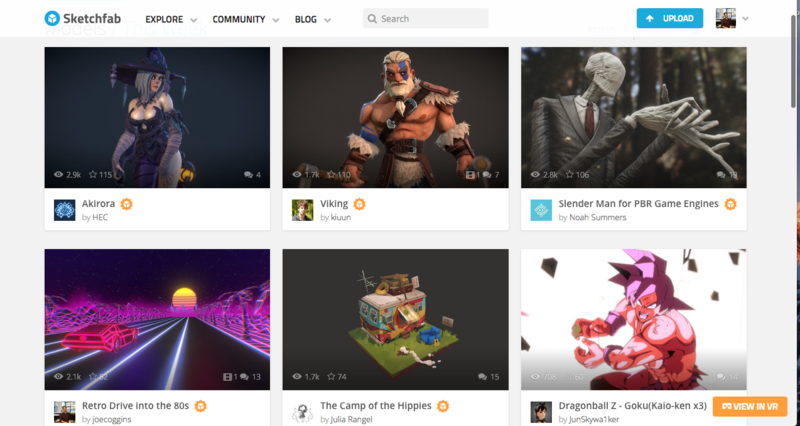 I also had a fair amount of pressure that pushed me forward to complete the project within the allotted time due to the sketchfab competition. Its success surprised me as it ended up hitting 2.1k views as well as a staff pick, currently on 3.6k views. I’m happy with how well the project did as it has helped me to further understand what appeals to people in terms of visual design and how to appeal to specific audiences.